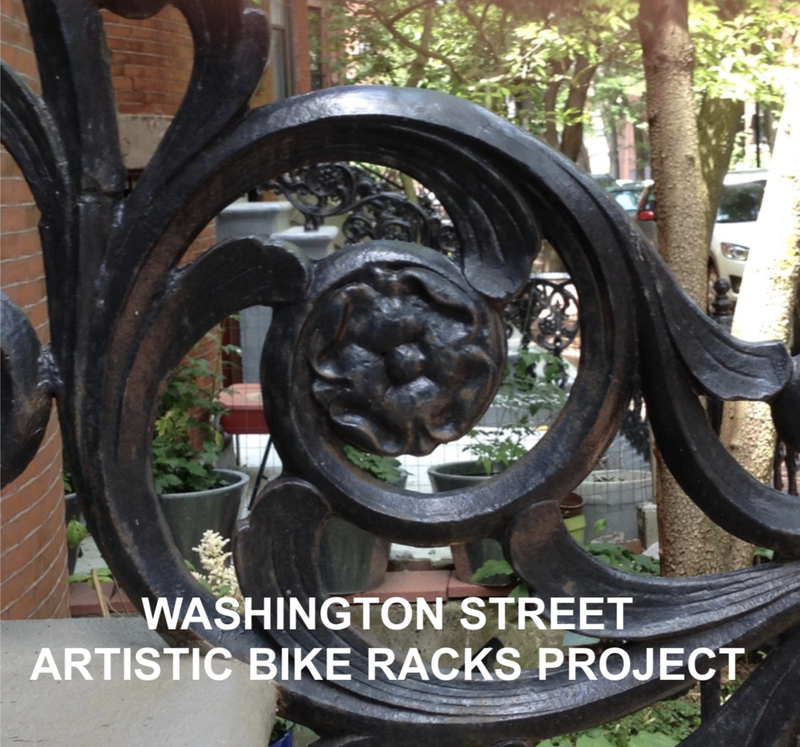 In partnership with Artists for Humanity and Boston Transportation Department, WGMS channeled the historic design of South End row house stoop railings to create unique bicycle storage racks to live at 3 locations within the district. This design was well received by the community and WGMS plans to identify and install the racks all along Washington Street heading into the next 12 months! 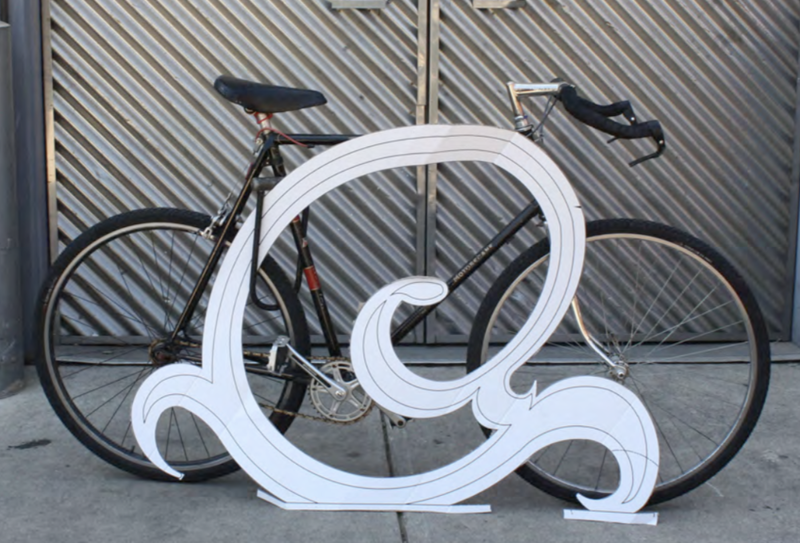 These racks serve a strong need for bicycle storage in the neighborhood while also bringing art to the district via the incorporation of the character of the neighborhood, and can be used by residents and visitors alike. Keep an eye on these intersections in the coming weeks for the installation of our bike racks! We would like to extend a BIG thank you to WGMS Volunteer Tom Parks for his dedication to this project over the past several years!